Diva Says What: 100% DIVAS!!! 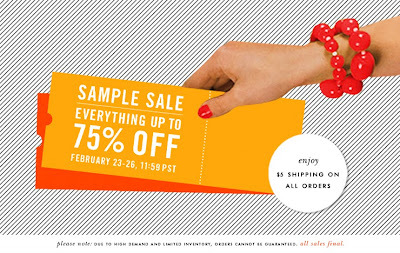 75% off sale!!! Kate Spade is having a slightly devastating sale! It's awesome because they never have sales and this is a really good one! Either way, it's only for a few days, so COME AND GET IT! !